Fast rising hip hop act, Tony Lawz has unleashed a new single entitled Cooperate. 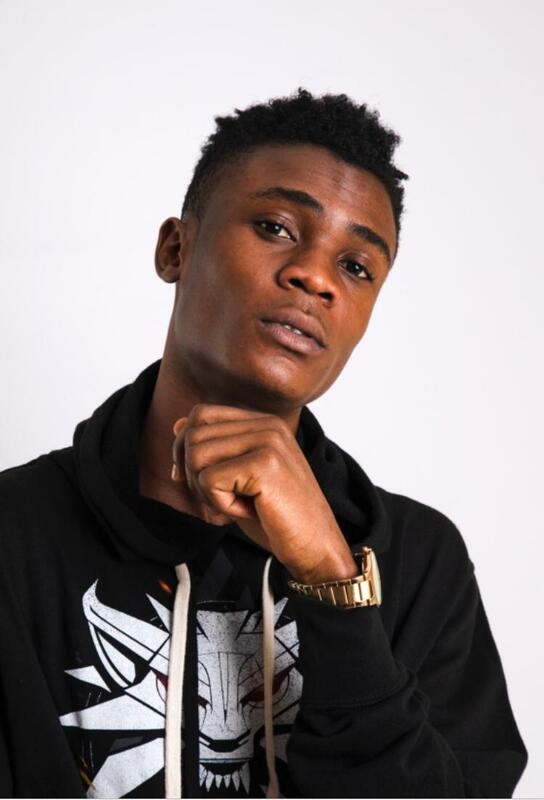 Togolese Nigerian by birth, Tony Lawz, who discovered his singing talent at a very tender age reveals that growing up, the goings-on was rough hence he had to abandon his academics. Years later he made his way to South Africa in search of a better life and also to further his music carrier. To date Tony Lawz has recorded two other songs. They are Celebrate and Mama.